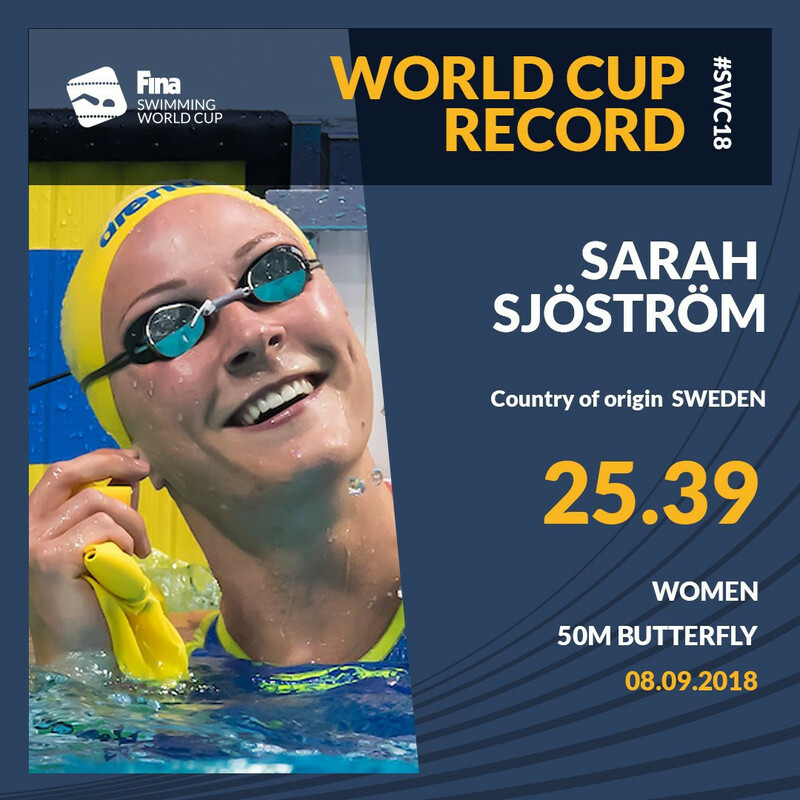 Hosts Russia and the United States maintained their perfect records today as they reached the semi-finals of the International Swimming Federation Women’s Water Polo World Cup in Surgut. Hosts Russia and the United States earned top spot in their respective groups by maintaining their 100 per cent records at the Women's Water Polo World Cup in Surgut. 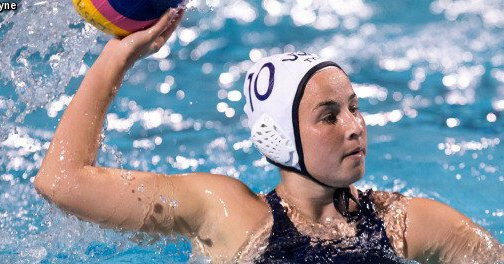 The United States produced another superb attacking display as they recorded their second straight victory with a crushing 26-1 win over South Africa at the Women's Water Polo World Cup in Russia. 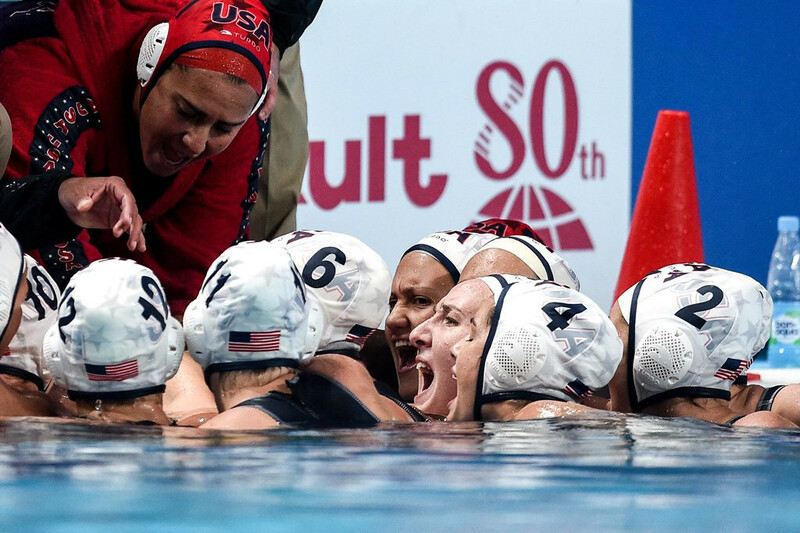 The United States began their pursuit of a third consecutive Women's Water Polo World Cup title in ominous fashion as they thrashed New Zealand on the opening day of the tournament in Surgut in Russia. World champion swimmer Madisyn Cox has had her two-year drugs ban cut to six months by the Court of Arbitration for Sport (CAS).